Keep your eyes open! An informed buyer can avoid surprise expenses or a freezing home come winter! Desperate house sellers and less-scrupulous real estate agents sometimes try to obfuscate and confuse potential purchasers. Home buyers should keep an eye out for these subtle tricks used to pull the wool over wide-eyed homeowners-to-be. Your home shouldn’t be in a bad neighborhood. Attentive buyers drive by the neighborhood and listen for loud music, fighting neighbors, and haphazardly-parked cars. Shady sellers may clean up their neighbor’s yards to give an unrealistic view of the neighborhood. Realtors aren’t afraid to show a home while problem neighbors are at work or out and about. 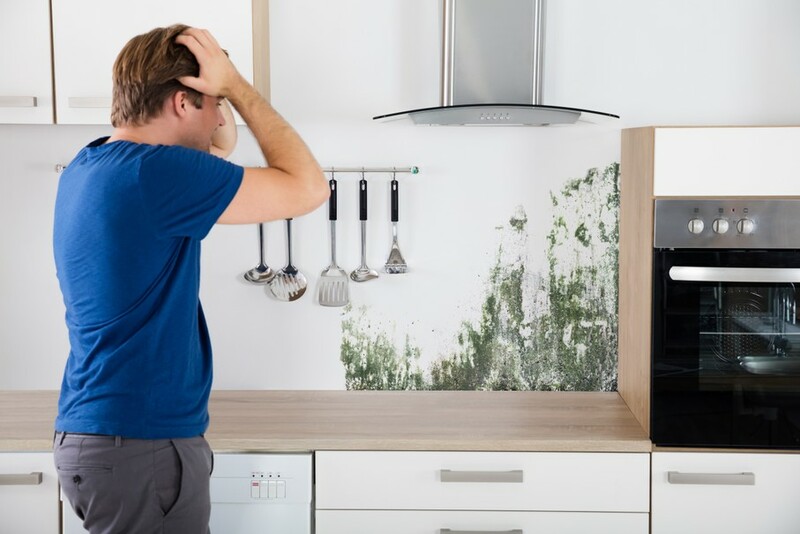 Your home shouldn’t have annoying damage to be fixed when you personalize your walls. Attentive buyers eye tacky décor and hire an inspector to check for damage, assuming you still want this house. Cracked walls repaired with liberal use of drywall joint compound can hide inner issues, like extensive moisture damage or a damaged foundation. Temporary Tile and wallpaper are typically put over drywall joint compound or mildewed / moldy drywall that hasn’t warped from water damage. Your home shouldn’t be drafty, nor should it be a furnace. Intelligent buyers pay attention for serious drafts near closed windows and doors (heat rises, cold is displaced), and are mindful of any air conditioning units in summer, in case the homeowner was made aware of the intelligent buyer in advance. 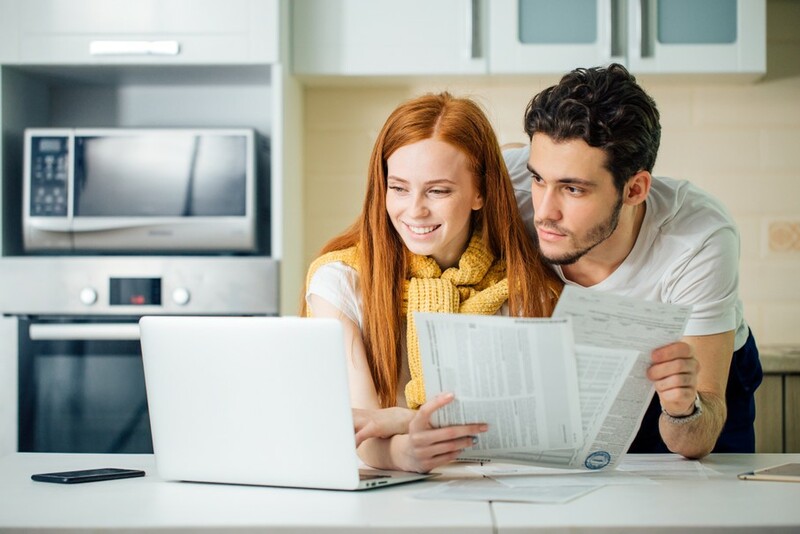 Intelligent buyers may request the highest and lowest bills, for that year, from relevant utility companies and make a rational decision on how efficient the home in question is. Your home shouldn’t be too small. 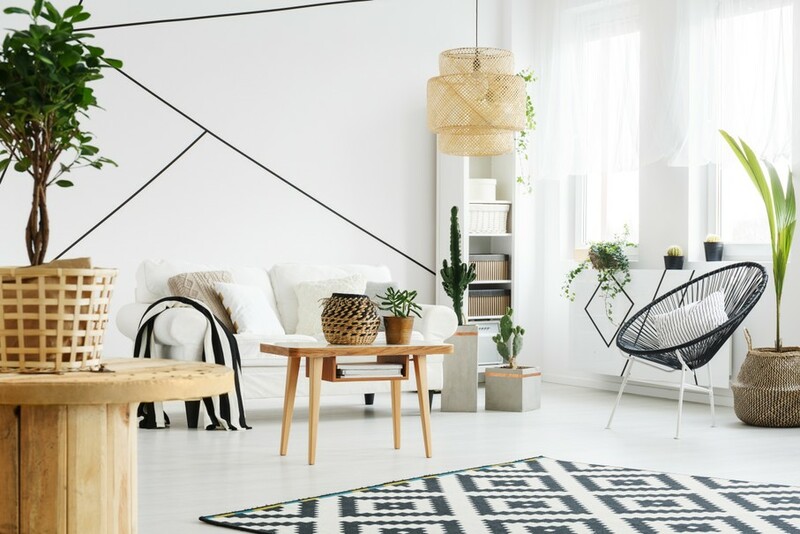 Small furniture is placed to highlight the perceived size of a home when furniture fit for an average adult would show how the room would look with furniture you would likely buy. Savvy buyers sit in the furniture to see how they actually feel with furniture that size but are wary that cheaper realtors aren’t afraid to throw blankets over boxes and watch your hips hit the floor. 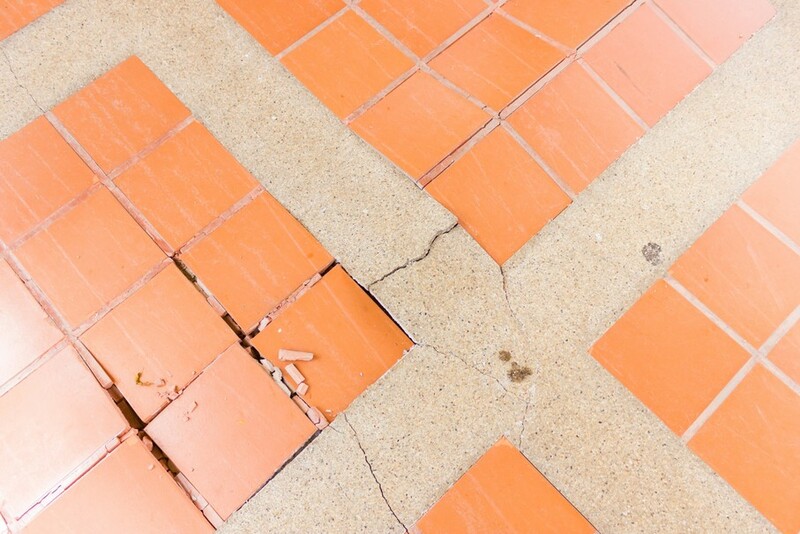 Your home shouldn’t have creaky floors. Dishonest realtors play classical or inoffensive music to hide the floor and how it sounds as you walk over it. Wise buyers ask to have the music turned off, then stand on top of any visible problem areas. Does the floor feel spongy? If so, it’s likely that water has damaged that area. Also, have your inspector check the crawlspace for standing water and mold. Does the tile grind up against cheap adhesive-turned-sand? That means the maintenance has been neglected. Have the inspector recheck the crawlspace for any hidden warping in the floor that isn’t just a result of an older house settling.